To meet the needs of your busy lifestyle our center is open 7 days a week with same day appointments available. 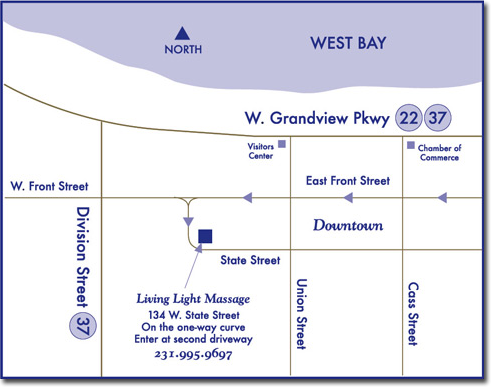 We are conveniently located in the heart of downtown Traverse City, Michigan. Free on-site parking is available on first-come, first-serve basis.